The heat and humidity lately have pet owners rushing to see their groomer, because if you’re sweating or uncomfortable in this weather, your pet probably is too. La Crescent Animal Care has professional groomers and they say it’s not just about the haircut. 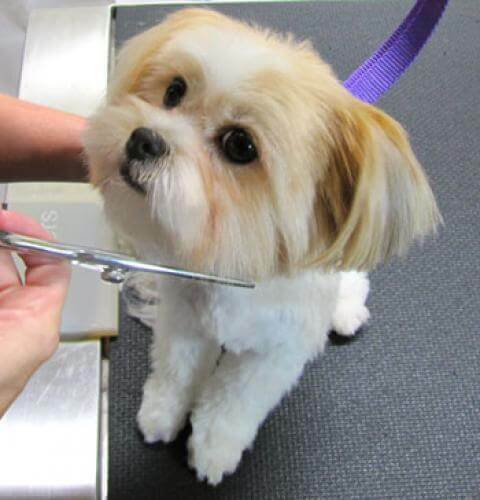 After the grooming, not only will your pet be happier and healthier, but you will be just as happy knowing that it was professionally done and you don’t have to deal with the clean up of all that fur. An interesting note from the groomers, Tory and Kimberly; they say playing soothing music and having essential oils filling the room really helps to calm the animals nerves. They even have special essential oils for cats. La Crescent Animal Care are busy and currently booking for two weeks out.